Nothing warms our hearts more as parents than hearing giggles and seeing smiles on our little ones’ faces. Drs. Davenport, your dentists dedicated to Tucson families, enlightens us on the part we play in keeping their teeth healthy. Brilliant teeth start at birth. Decay of those precious baby teeth can be prevented if gums are protected by wiping them with a clean, moist gauze pad or washcloth starting as early as a few days after birth. Baby teeth are fundamental in setting the stage for those highly coveted straight teeth since it acts to keep the appropriate spaces in the jaw. 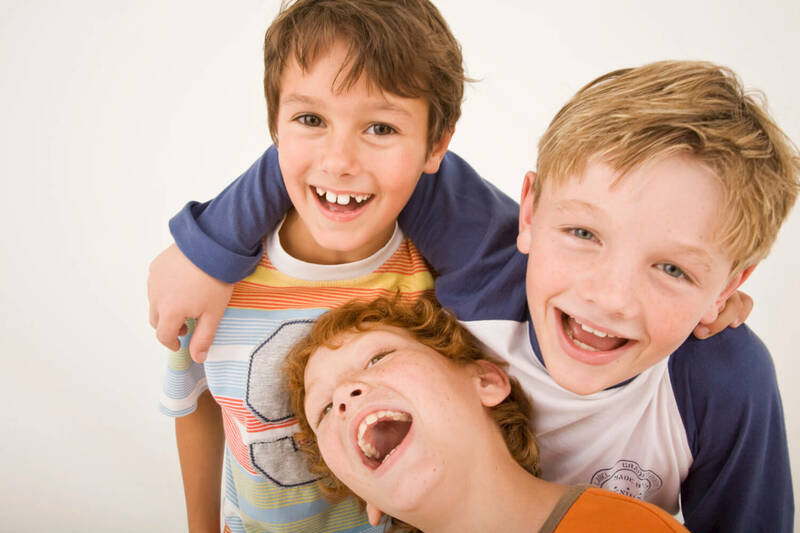 If the baby teeth prematurely decay and are lost too early it is difficult for adult teeth to find sufficient room, thereby encouraging crooked or crowded teeth. That can lead to future speech and chewing complications. Scheduling a visit with your pediatric dentist before your child turns one year old additionally ensures the well-being of his baby and adult teeth. These preventative visits can guarantee early detection of tooth decay and can establish the importance of a good oral care routine. This helps him foster trust in his dentist and makes future visits enjoyable for all. Let you and your child be guided on the best way to care for healthy mouths by your dentists who care for Tucson toddler to teen teeth.